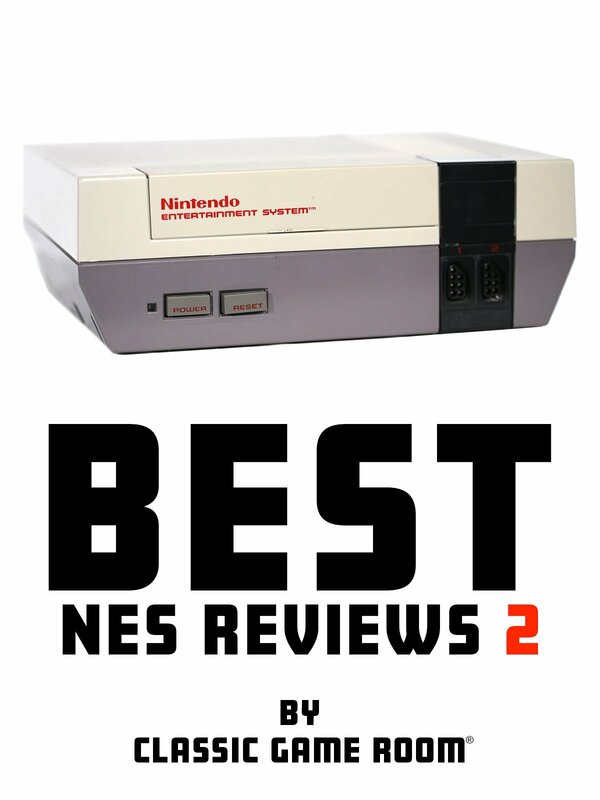 Put on your Power Glove and prepare to enjoy more Nintendo Entertainment System (NES) reviews from Classic Game Room. This mighty remastered NES review collection includes Little Samson, Magmax, Super C, Robocop, Ninja Kid, Ikari Warriors 2, R.C. Pro-Am, the Analogue NT Mini, Exerion, Pac-Man, Excitebike, Macross, Dig Dug II and Abadox.